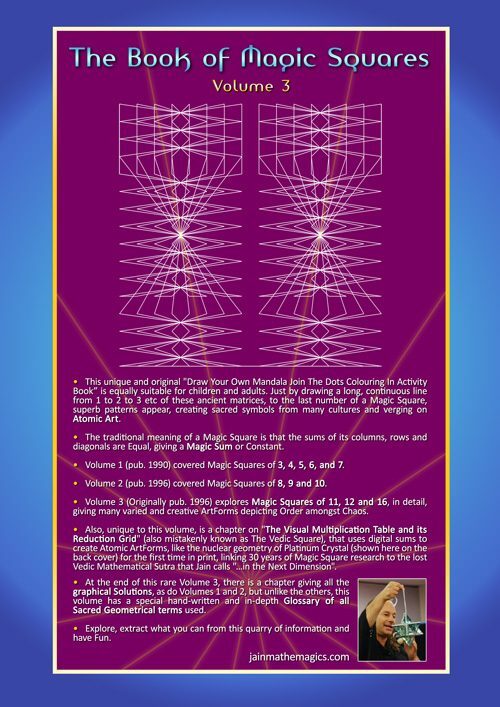 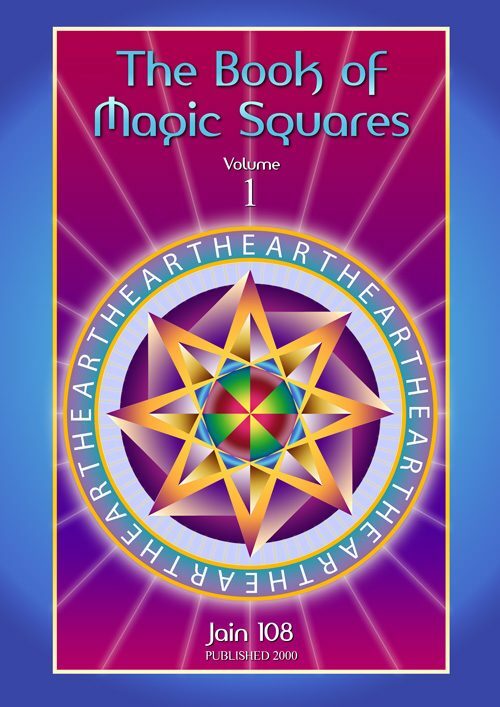 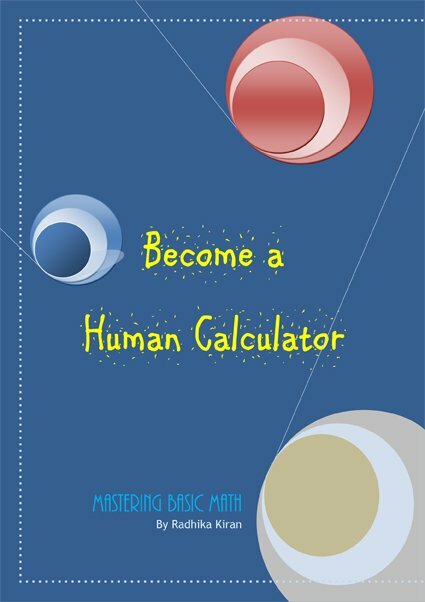 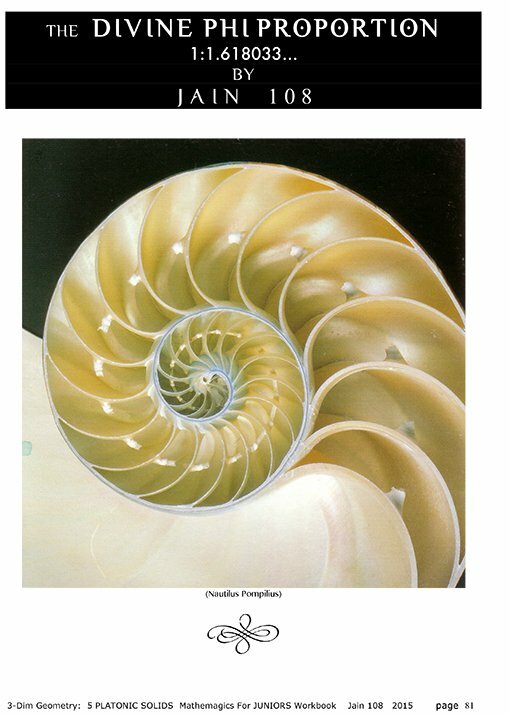 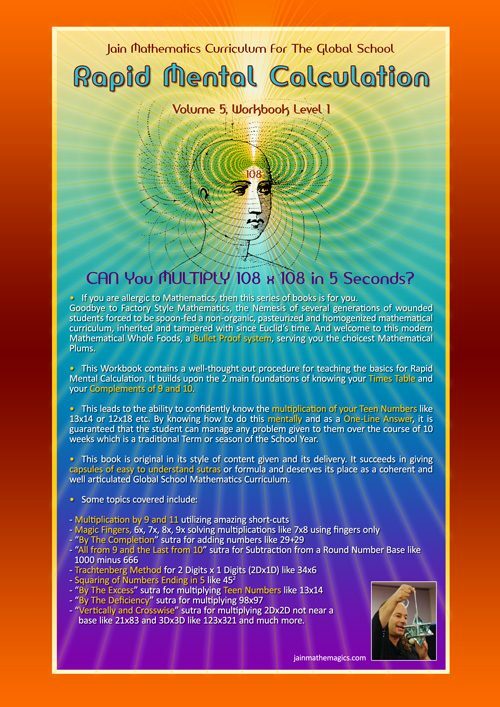 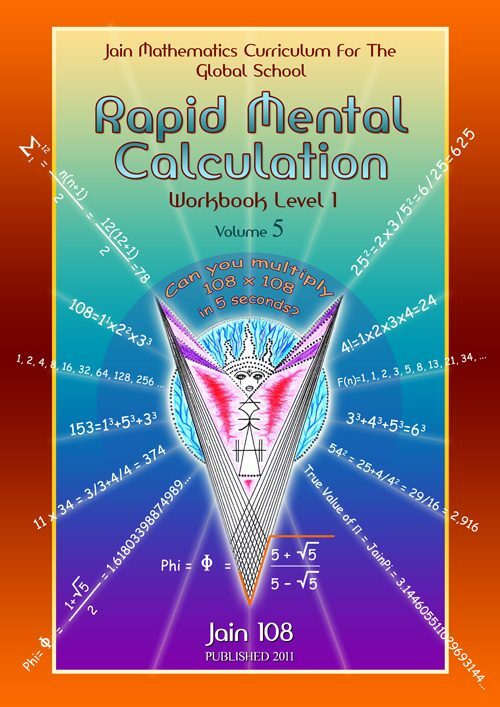 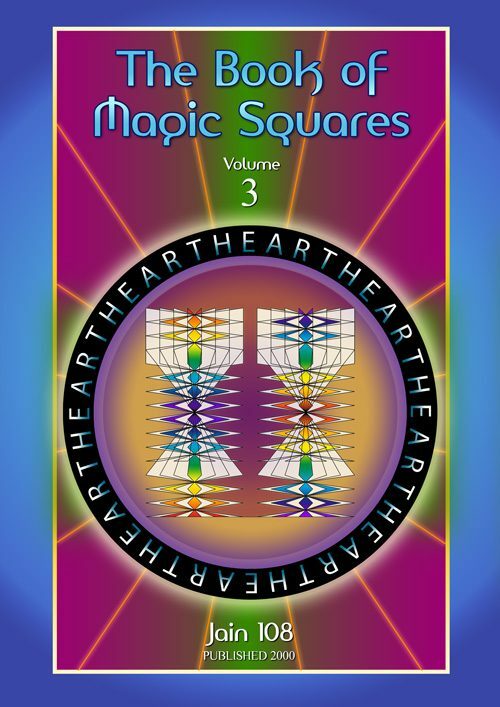 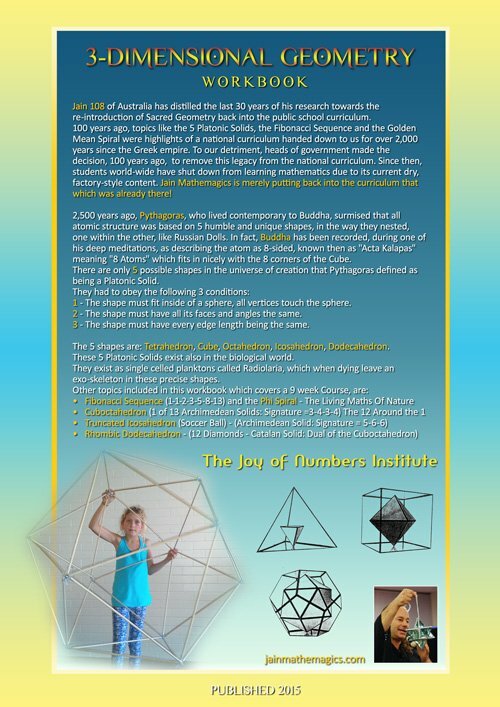 • Mathemagics For Juniors is a highly visual presentation of the ancient branch of mathematics called Sacred Geometry. 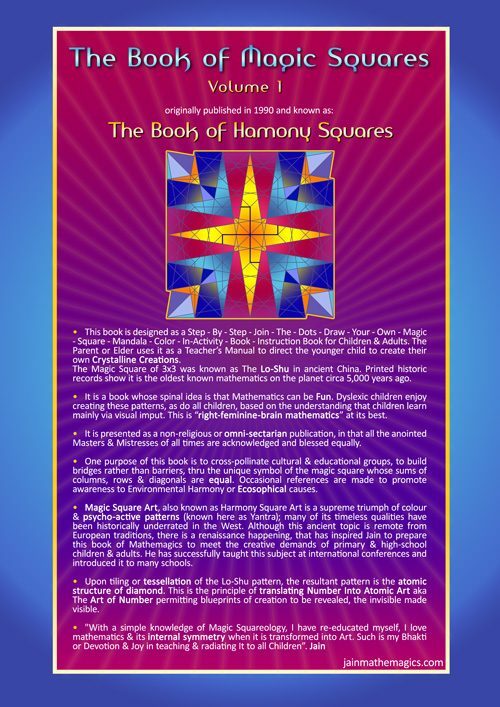 • This topic, taught 2,000 years ago in Greece, is still applicable today. 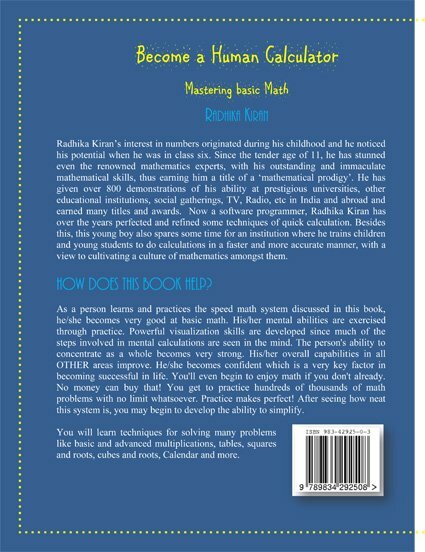 Jain has simplified this ancient knowledge and now teaches it children of all ages who are challenged in some ways mentally, semi-autistic, adhd, aspergers etc as Geometry (right brain cortex) must precede the learning of Numbers (left brain cortex) and the written word. 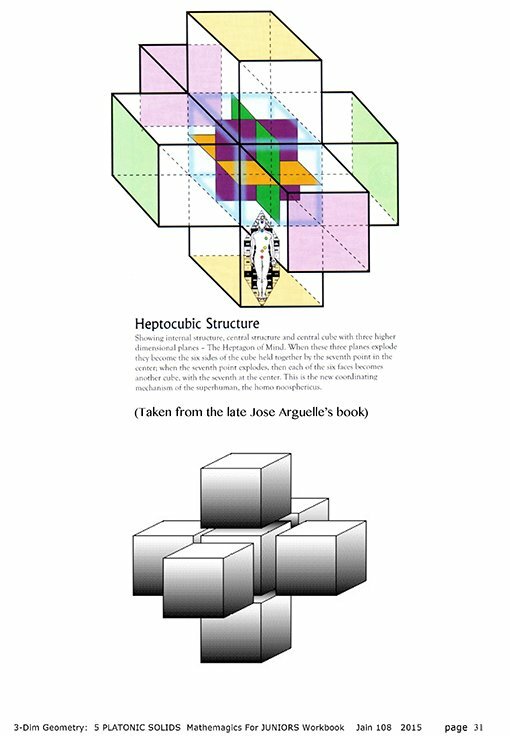 The highly visual content in this book allows children to create their own exotic or unique cubby-like houses or structures that they can play in and learn about. 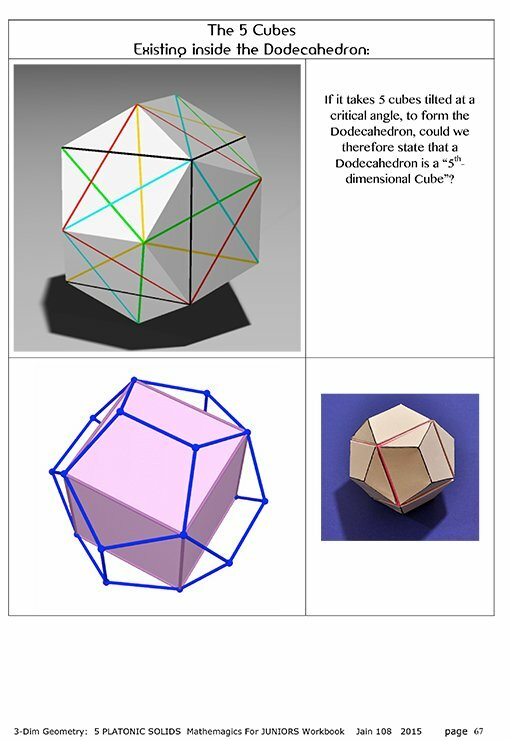 Very effective tool for a new learning strategy that works and is very shareable. 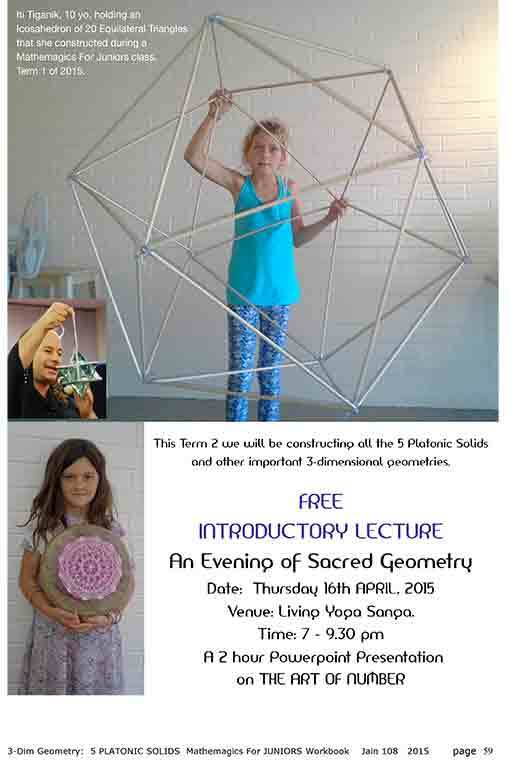 This highly visual curriculum for Children aged from 9 to 12 is the first of its kind, introducing young children to the fascinating world of Sacred Geometry and Mandala Creation. 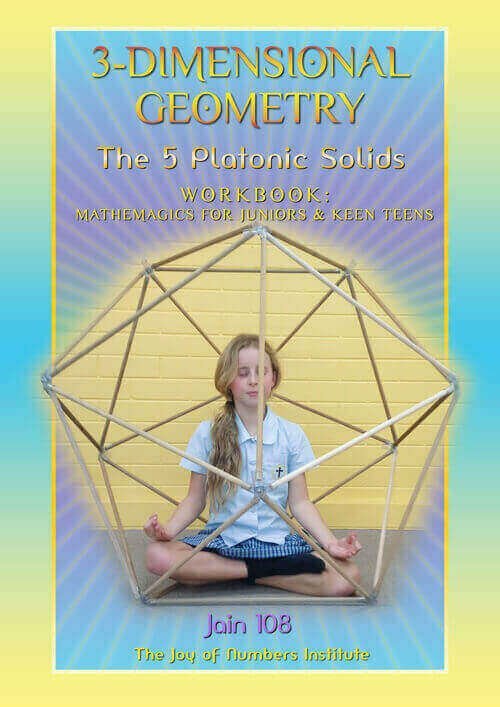 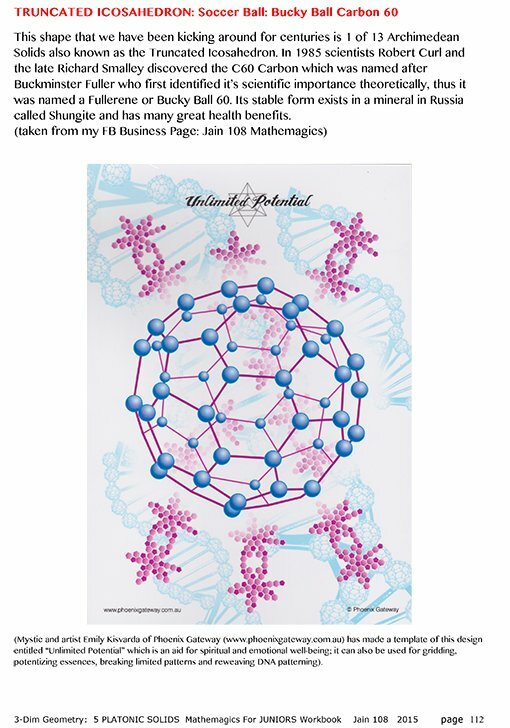 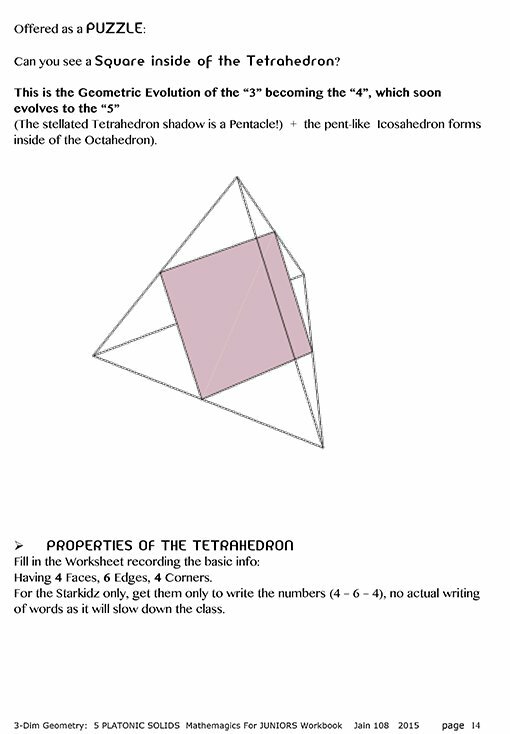 it is also suitable for Stakidz (ages 5-8) and Keen Teens and Adults.• Mathemagics For Juniors is a highly visual presentation of the ancient branch of mathematics called Sacred Geometry. 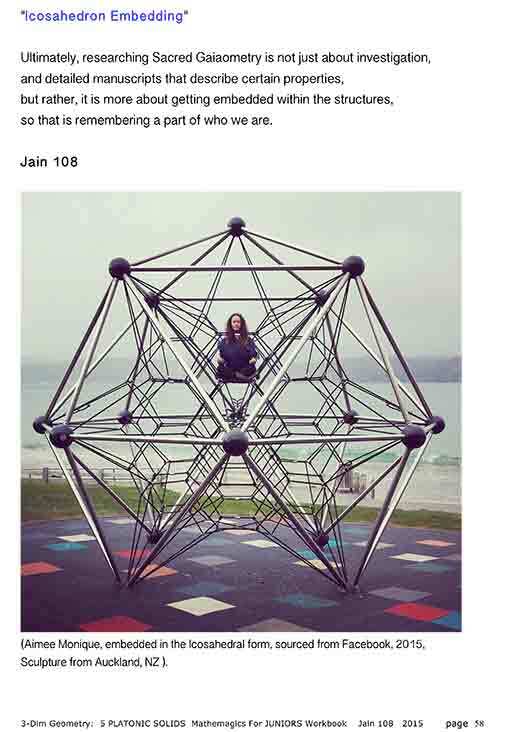 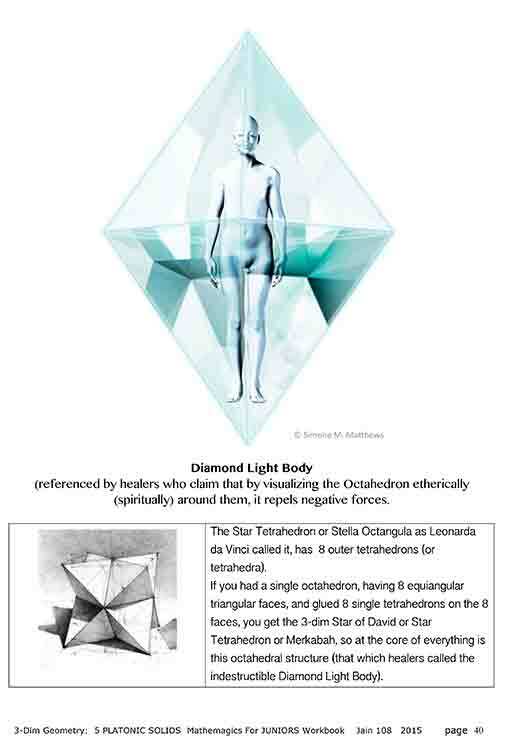 Jain talks to the children as if they were young adults, using a highly intelligent vocabulary of words like Torus, Fractal, Platonic Solids, Labyrinth all of which they understand. 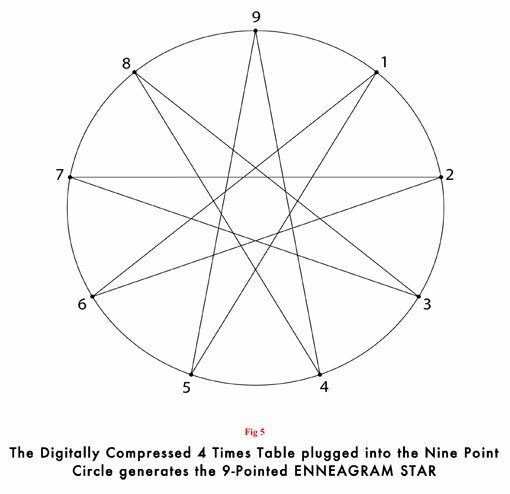 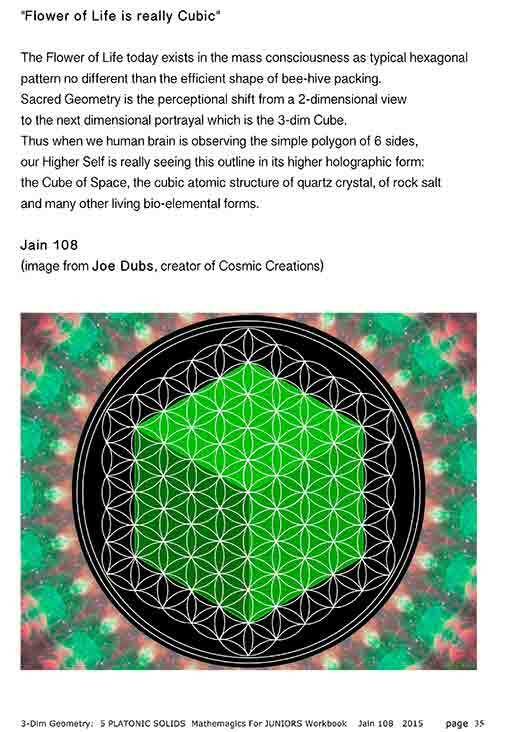 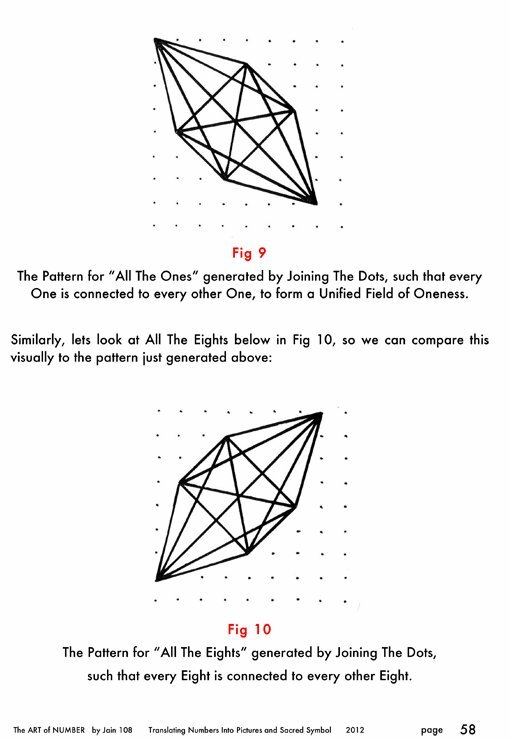 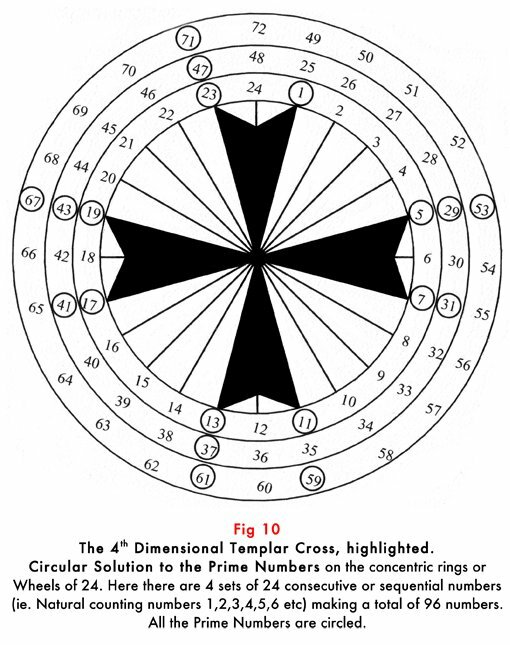 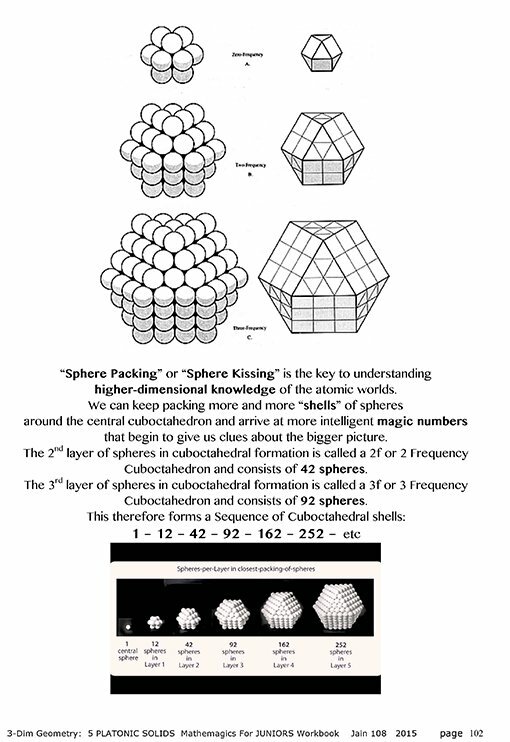 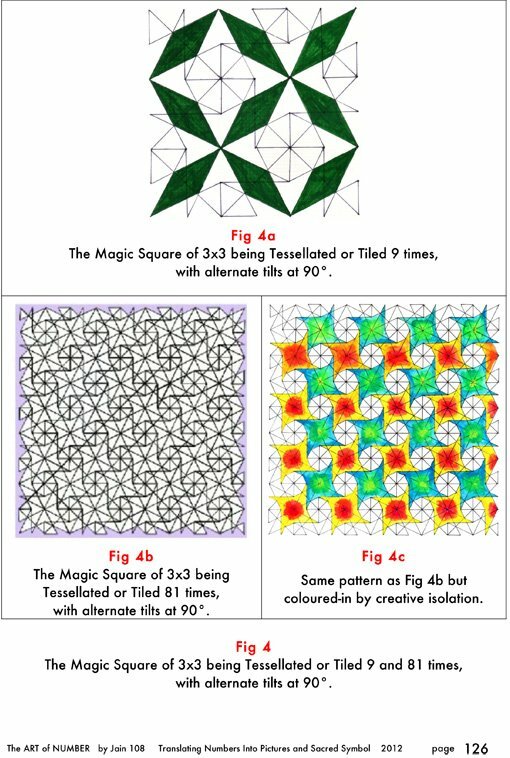 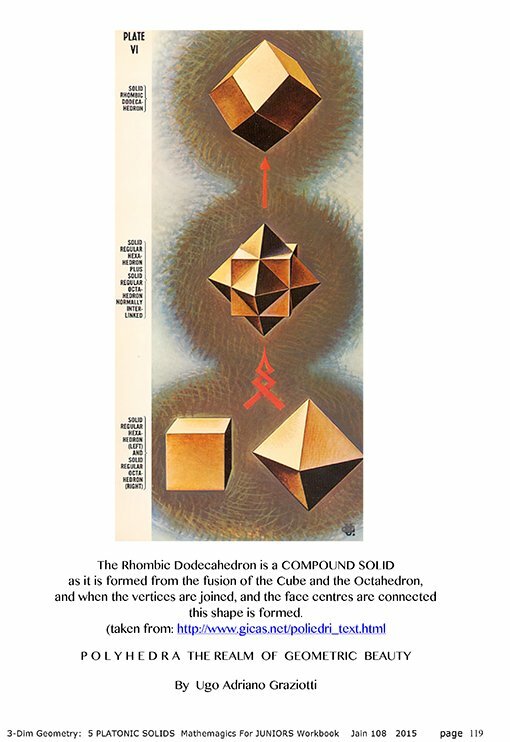 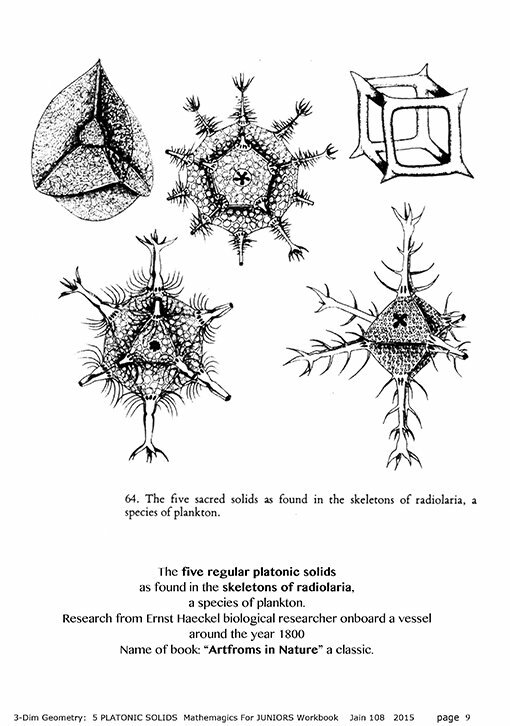 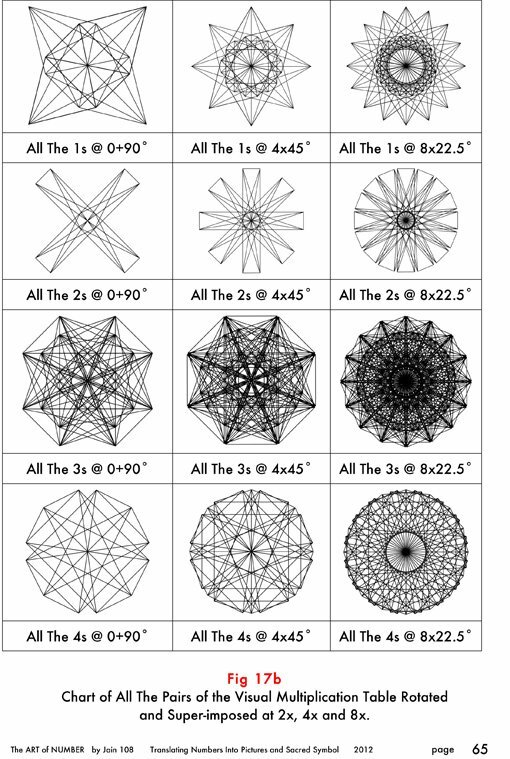 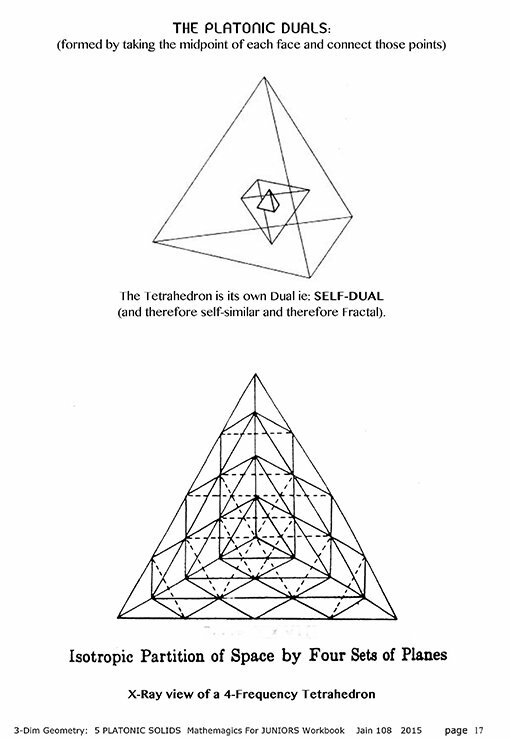 Jain 108 of Australia has distilled the last 30 years of his research towards the re-introduction of Sacred Geometry back into the public school curriculum.